Cinnamomum zeylanicum. Cinnamon bark essential oil is useful for relaxing tight muscles, easing painful joints and relieving menstrual cramps. It also works well to relieve brain fog or the winter blues. Cinnamon bark essential oil comes from the tree with the botanical name Cinnamomum zeylanicum also referred to as ceylon, madagascar, seychelles or true cinnamon. Cinnamon oil has been used historically by the Chinese for medicinal purposes and as a trade commodity. Cinnamon oil can also be extracted from the leaf of the cinnamon tree. 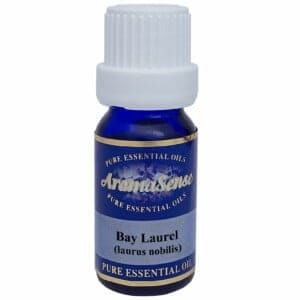 What does cinnamon bark essential oil smell like? Cinnamon bark has a spicy, warm, wood-like scent. Where has cinnamon bark essential oil been sourced from? This particular organic cinnamon bark oil originates from Indonesia. How is cinnamon bark oil extracted? This cinnamon bark essential oil is extracted by CO2 extraction. This involves using carbon dioxide to extract the oil from the plant, providing a quality oil free of solvents. What other oils blend well with cinnamon oil? Cinnamon bark oil blends well with bay, bergamot, clove, coriander, frankincense, geranium, ginger, grapefruit, lemon, lemongrass, mandarin, marjoram, may chang, patchouli, petitgrain, sweet orange and ylang ylang. How can I benefit from cinnamon bark essential oil? Along with it’s wonderful smell reminding us of a warm night under the covers, cinnamon bark essential oil has other uses as well. Cinnamon oil can treat bacterial and fungal infections. It also works well to relieve brain fog or the winter blues. Cinnamon oil has mood uplifting properties and helps to relieve fatigue. Cinnamon oil is useful for relaxing tight muscles, easing painful joints and relieving menstrual cramps. 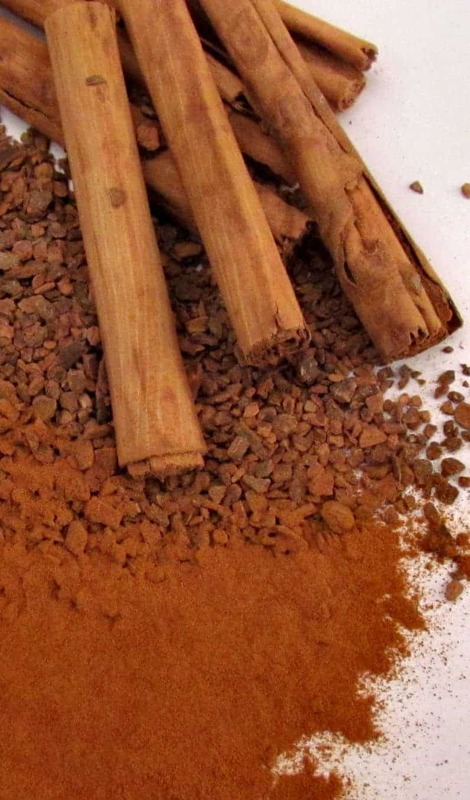 Cinnamon bark is known as a skin irritant so it should never be used on the skin on it’s own or when pregnant. 100% Therapeutic Cinnamon bark essential oil.